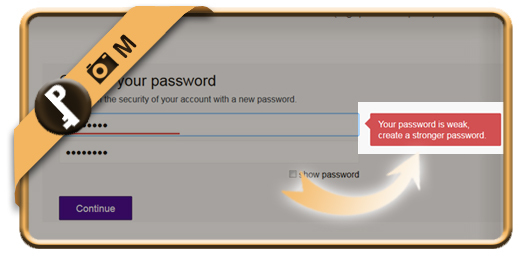 When you’re creating a new Yahoo password, you might be wondering what the rules and minimum requirements are for your new password. Use at least 8 characters and you are obliged to combine numbers and letters. There’s a maximum number of 32 characters allowed. A password consisting of letters (like ‘passwordpit)’ is too weak and won’t be accepted. 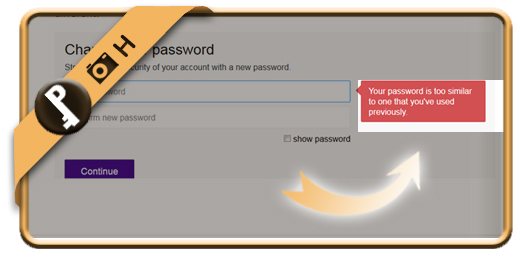 A new password cannot be too similar to a previous one so you need to use something totally different. Mix up lowercase & uppercase letters, numbers and symbols to create a strong password (instead of a weak one).